Finally, for any of you who are interested in learning false dealing from other sources. 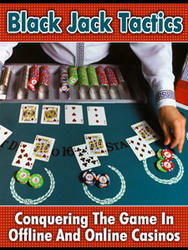 Allan Ackerman has a DVD on the subject, part of his "Advanced Card Control" series. 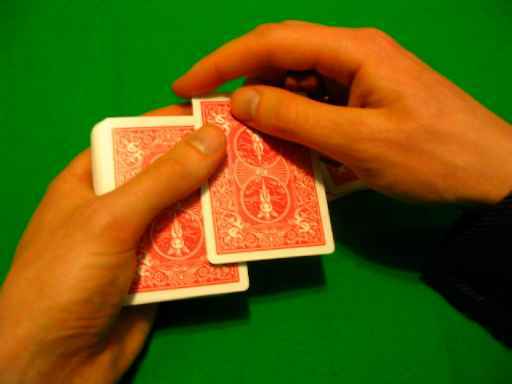 Then there is the classic work by Edward Marlo, "Seconds, Centers & Bottoms", which is a part of the book "Revolutionary Card Technique". Another excellent source, at least for seconds and bottoms is a video CD by Ian Kendall, called "Tops, Bottoms & Seconds". Though there are a number of other sources, few are so complete or focused on false dealing.